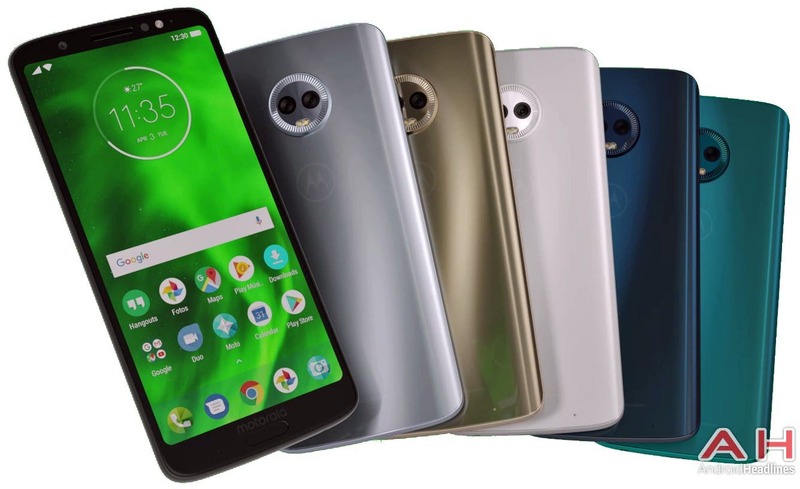 Today, a top secret Motorola presentation leaked out entire lines of Moto devices, revealing a lot more than what we bet Motorola was planning to announce. 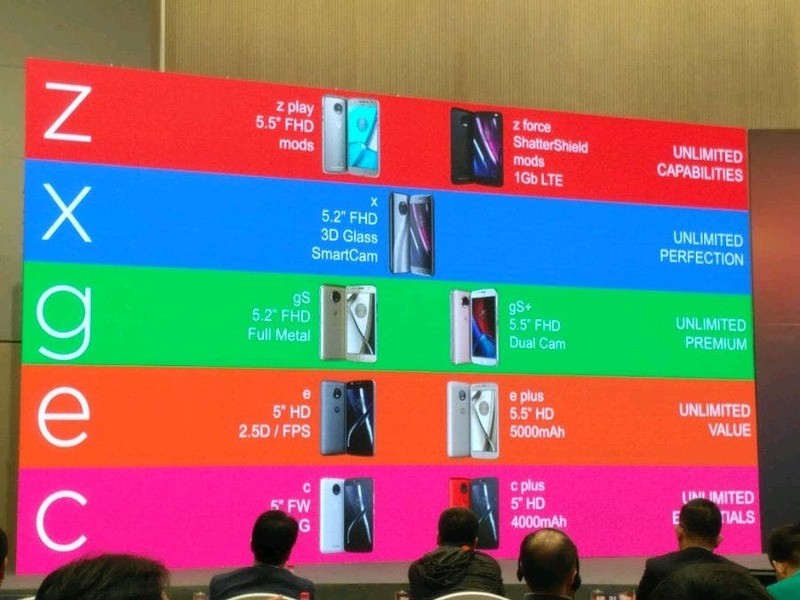 Motorola says Hello China, and with some style! 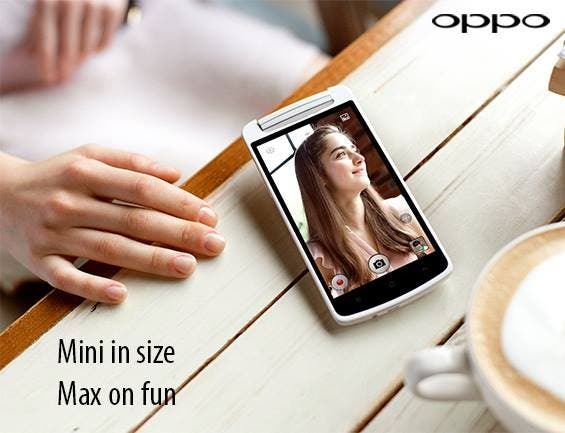 The OPPO N1 mini just got official in India, with a Snapdragon 400 chipset and a rather optimistic price tag! 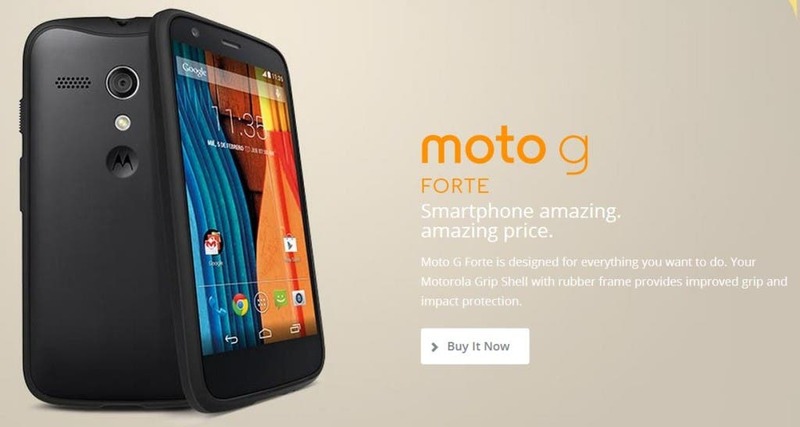 After suffering a leak not much long back, the Forte avatar of the uber popular Motorola Moto G finally went official. One of Motorola’s most successful phones of late, the Motorola Moto G might just get a more robust sibling in the near future. 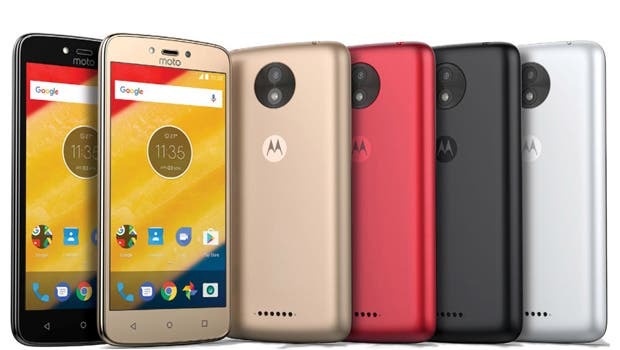 Motorola announced its second innings in India with the launch of the hot-selling Motorola Moto G.
Reports coming in from various outlets around the globe suggest that software giant Google is on the verge of discontinuing the almost-revered Nexus lineup of Android-powred smart devices. While we at GizChina have been drooling over the prospect of a $50 phone from JiaYu, the F1, another prominent maker has allegedly shown similar intent. Budget phone developer BLU, known for their entry level phones with bargain prices has just lowered the bar even further with two new phones. 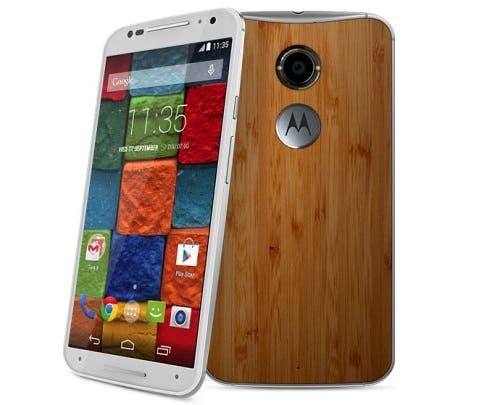 Say hi to the low cost, quad-core Motorola Moto G! Although we haven’t really spoken much about the Moto G here, we did know it was coming, and now it is here. With the concerned price point, the device aims to dethrone Chinese phones are the value-for-money kings!